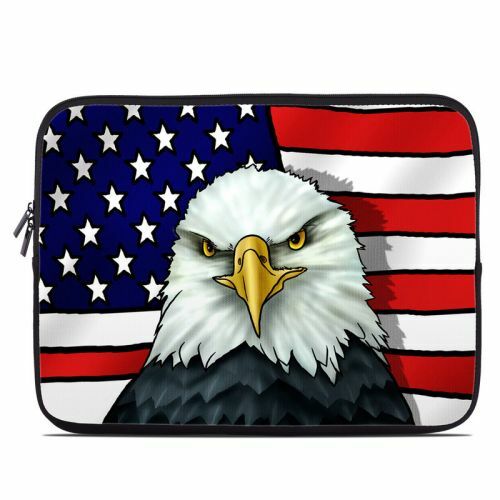 iStyles Amazon Kindle 4th Gen Touch Skin design of Bald eagle, Eagle, Bird, Bird of prey, Accipitridae, Beak, Accipitriformes, Sea eagle, Flag with white, gray, blue, yellow, red colors. Model AKT-AMERICANEAGLE. 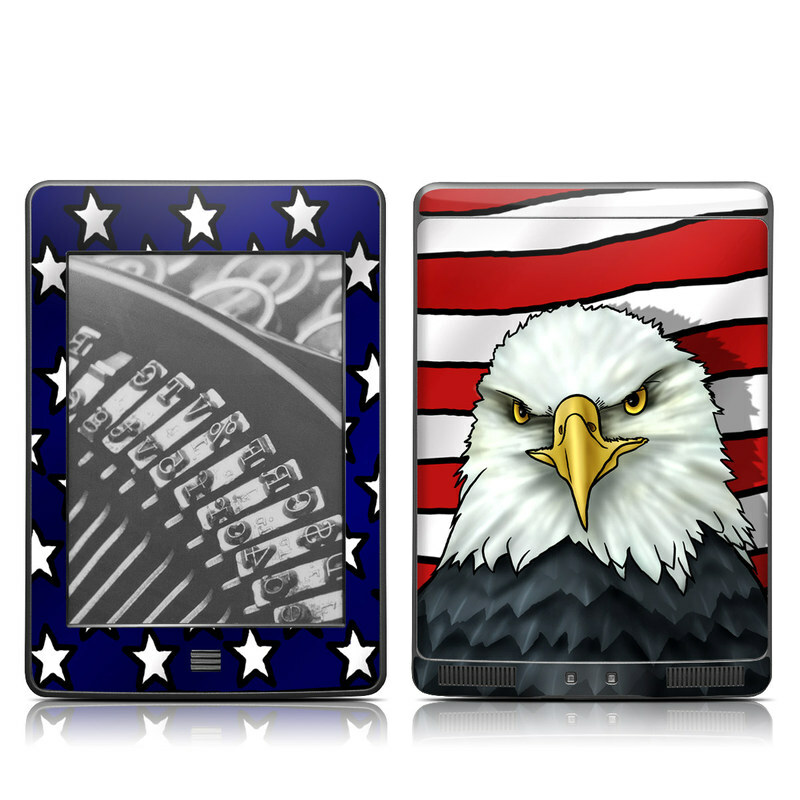 Added American Eagle Amazon Kindle Touch Skin to your shopping cart.